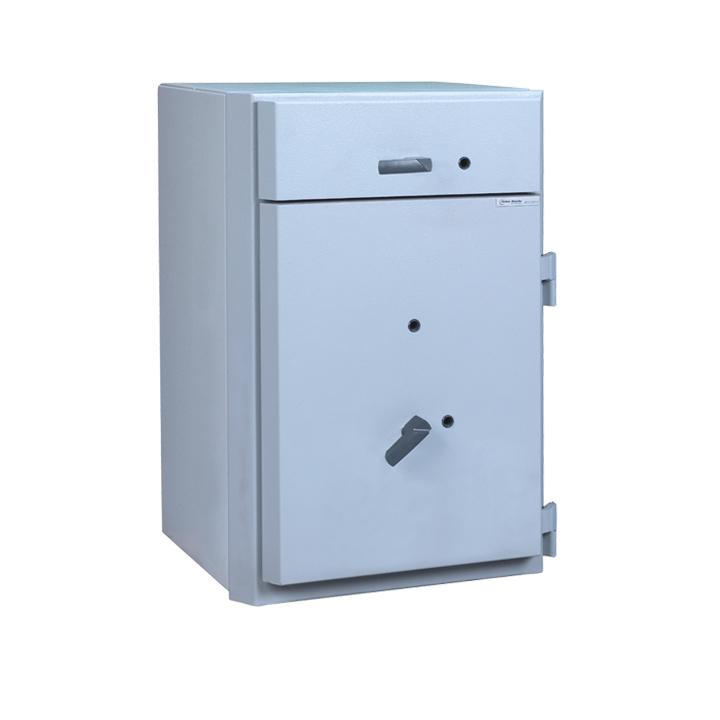 ​A compact cash protection solution with extra strength and reliability: Millium Deposit Express (MDE) from Fichet-Bauche is a range of A2P- and EN 1143-1-certified safes providing burglary protection for cash, documents and valuable items in your office, retail or bank environment. 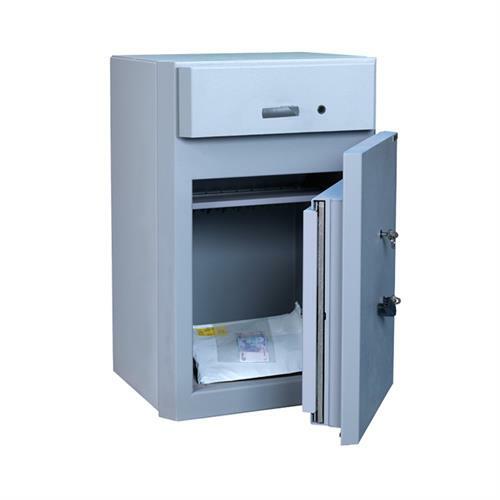 You store large volumes of cash in your retail outlet, bank branch or office and need a safe that is both highly secure and compact. 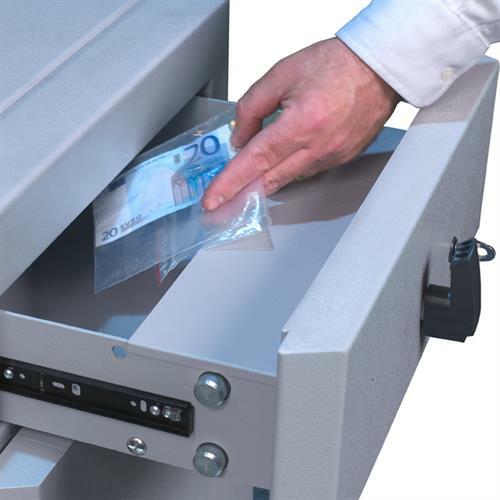 MDE from Fichet-Bauche offers the same burglary protection certified by CNPP (National Centre for Prevention and Protection) as the Millium cash safe in a deposit version that enables to quickly and securely deposit and store cash, valuables and documents. Built from the Fichet-Bauche patented Gradium material for extra strength and reliability, it can be easily installed under a cash desk and fixed to the floor or a wall. Quick and simple use: items are placed into a deposit drawer and when closed, the drawer safely deposit the content into the safe below. © Copyright - Comexter Ltd - All Rights Reserved 2018.